So, the Mr. and Mrs. of the house is expecting their newborn in a few months and this will definitely make an impact on your daily routines and aside from this a lot of money will go and disappear for the different baby things you will need when the baby is born. There are a lot of items that you must think about before the baby comes out, one of the most important one’s is the crib. It is going to be your baby’s home for years and you would definitely want to make it the best and safest experience for your child. Instead of going into a store and look for a great crib but would cost more than you could afford, why not plan and build for your own baby’s home? So if you are thinking of building a baby crib, here are the most important things you need to know before doing so. 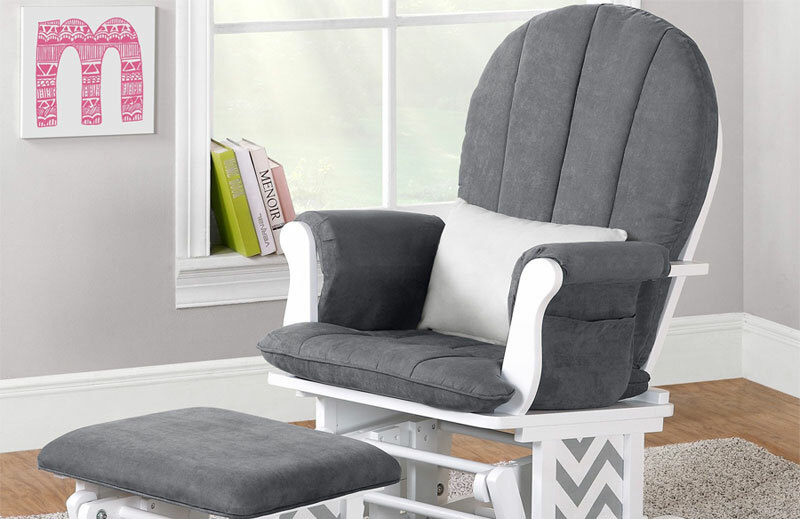 These are the standards that the world-known crib makers Fisher Price and Graco follow and it’s very wise if you take on-board the same for the safety of your own child. 1. The spaces between the slats of the crib should never be more than two and three-eighths inches. The gaps should not be widely spaced in order to prevent the falling out of your child or getting their limbs through the gaping spaces between the slats. 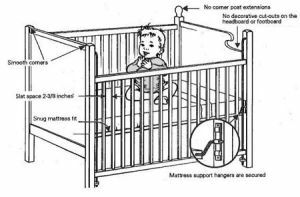 The gaps of the slats should also not be less than the standard size to ensure that there is enough air going through the baby’s crib and prevent suffocation if the crib is closed in any way. 2. The slats should never by less than one-sixteenth inches in thickness. This is so that the crib would be spacious for your child to move around in. 3. The builder must be sure that the little one will not be able to reach and remove any of the materials that are holding the crib together. If this is allowed, this will hurt the baby and could pull the crib apart while they are sitting in it; the next episode, you wouldn’t want to know. 4. 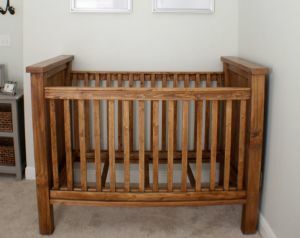 Always remember that the edges of the crib, from the slats to the base to the different materials that will be added to the crib, MUST be trimmed down and the edges must be round. No sharp materials whatsoever must be present in any parts of the crib. Cuts and laceration will meet your child’s future. All of these precautions and tips must be wisely taken into consideration. If these are not met and followed carefully, you will definitely be building a death trap for your child and that would cost you more than you know it. 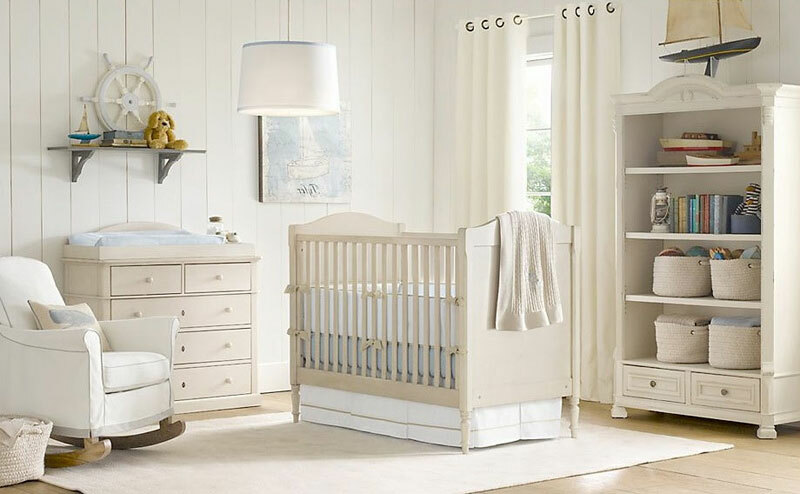 The best of the best must be purchased for the crib because as I said in the first part, you must build a sturdy crib not only for this baby but your next babies to come. So that expenses would lessen. As we all know, delivering a baby is very expensive nowadays. Note: If you are unsure of what you had built and do not have the confidence in letting your child rest there. Please do not force it and buy a crib from a store to ensure that your child will be safe.